We pride ourselves on customer satisfaction and offer a reliable and professional service that satisfies our customers demands. 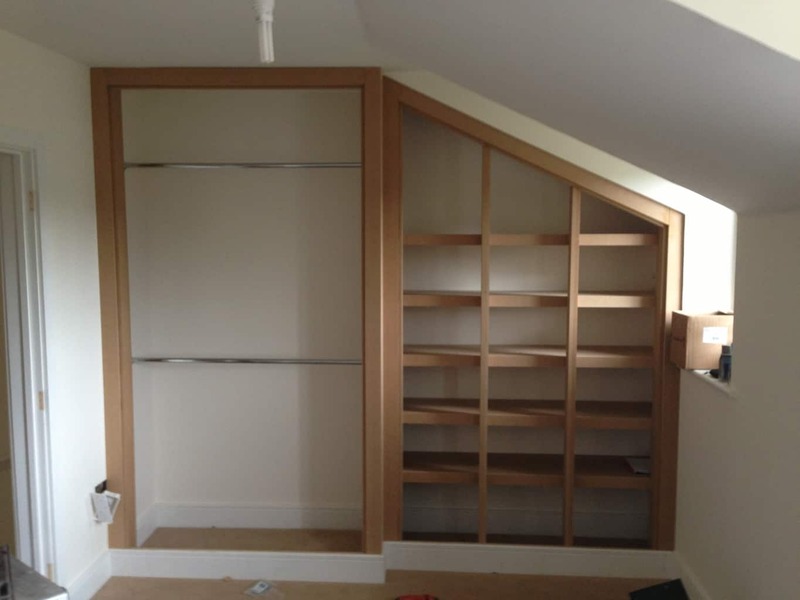 PJP Carpentry Ltd has many years’ experience in the carpentry industry. 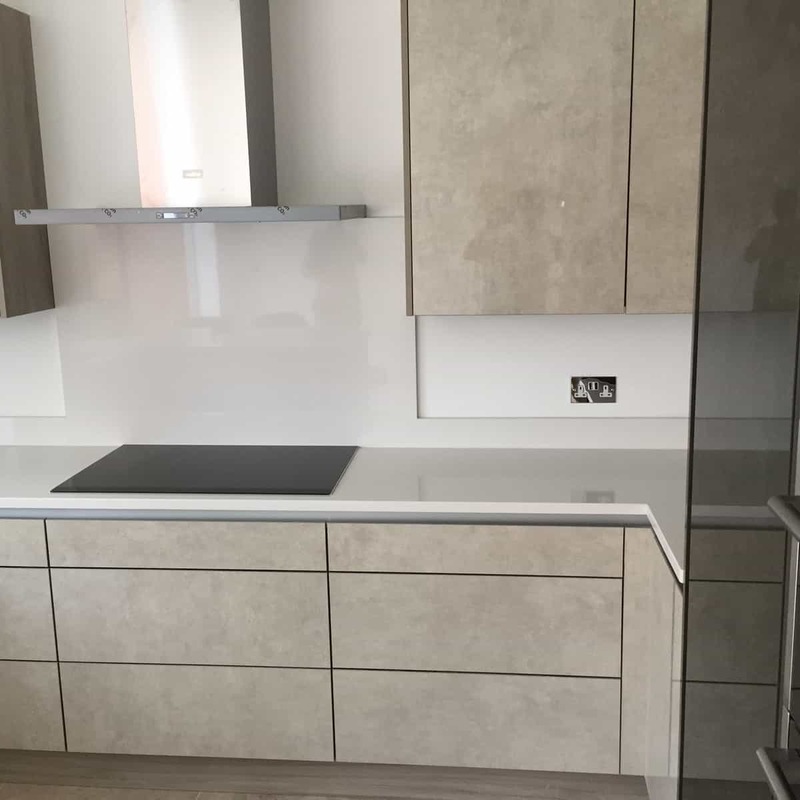 All aspects of carpentry and kitchen fitting services provided, to a high standard. Experience, attention to detail and commitment to quality ensure PJP Carpentry Ltd can make any project come to life. PJP Carpentry was founded by Managing Director Paul Potts. Paul started his career at the tender age of 14, as a weekend apprentice. He actively completed his apprenticeship whilst studying Carpentry and Joinery at North Devon College. Paul then gained plenty of site experience working his way up through the ranks at T J Lowery (Subcontractors Ltd). Becoming a Sole trader in 2006, PJP Carpentry was born. With hard work and determination, Paul has built up a wealth of experience and has generated a strong network of clients and contacts in the UK Construction Industry. PJP Carpentry became a limited company in 2013 and is going from strength to strength. Growing steadily and giving rise to a strong team of carpenters. Led from the top Managing Director Paul Potts is heavily involved in the day to day running of PJP Carpentry Ltd. Supported by a team of skilled and experienced carpenters. All are passionate and share Paul’s attention to detail and provide an exceptional level of service on all works no matter how big or small. PJP are fully insured and offer unrivalled quality and cost. 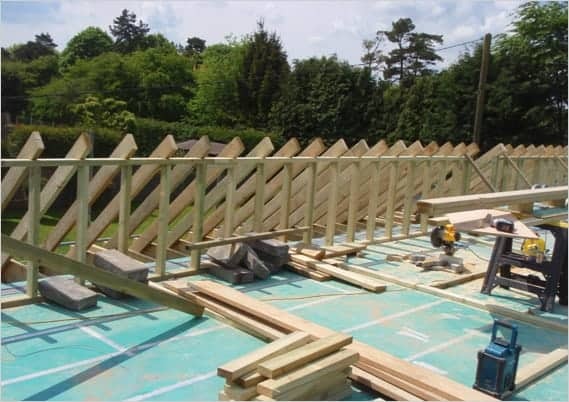 Each project is managed by one of our experienced and fully qualified working foremen. 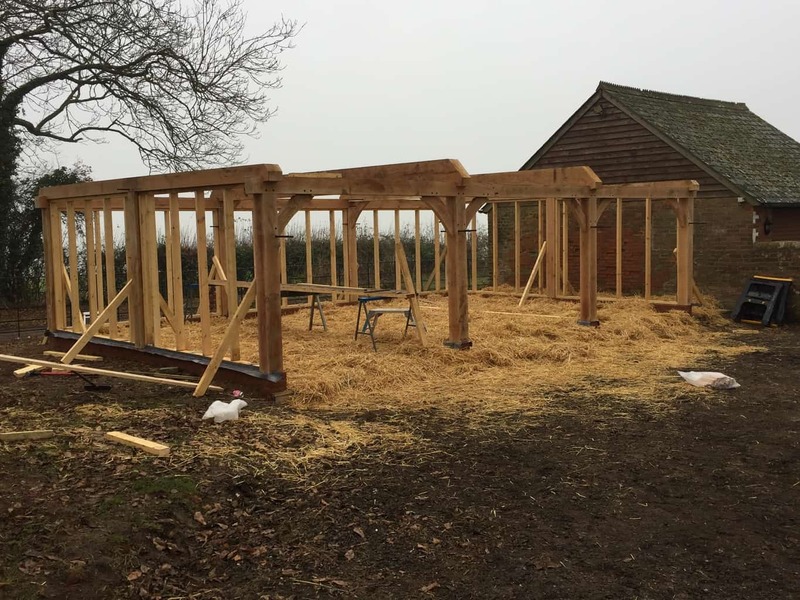 PJP Carpentry Ltd.’s quality of craftmanship and finish is closely supervised on site, working with the other trades to ensure smooth running of a project. The foreman will monitor and control labour, whilst liaising with contractors site staff and PJP Carpentry Ltd management. Ensuring our quality standard is maintained at all stages of the build programme and to ensure consistent implementation of out Health and Safety obligations. Our Foremen’s hold industry acclaimed management training and first aid certification. All of our carpenters are qualified and hold current CSCS cards. PJP Carpentry Ltd is CHAS accredited and is audited on an annual basis. Our commitment to completing the job on time and on budget, has helped to reinforce us as a trusted and valued subcontractor.